Gopro Karma Grip : why do we like it ? Why don't we ? Home / Gopro gimbals / Gopro Karma Grip : why do we like it ? Why don’t we ? Gopro Karma Grip : why do we like it ? Why don’t we ? The Gopro Karma Grip is definitely one of our favorites Gopro gimbals. The American manufacturer really did a good job about it and we truly appreciate many things with this stabilizer. Yet, it still has some weaknesses that explain why he’s not on a better place in our Gopro gimbal comparison table. Discover all its assets and weaknesses without wasting any second. First, when we talk about the Gopro Karma Grip, the first thing that comes to our mind is stabilization ! Indeed, this is certainly its main strength and we truly enjoyed using this gimbal during our Gopro Karma Grip review. Indeed, the stabilization is really insane and got a 9.5/10 in our review. This is the second best stabilization on the market, just behind the Removu S1 which got a 9.6/10. This gimbal is really well designed for action sports videos. If so many freeskiers use it for their videos, it’s not without any reason. Every vibration you could met will disappear with this gimbal and we were so impressed by the quality of the video. Finally, its last very important asset is the fact that, obviously, it works perfectly with the Gopro cameras. Everything has been very well designed in order for you to have the best possible control directly from your grip. Thanks to the 4 different buttons, you’ll never have to touch your Gopro while in use, and we honestly really enjoyed this during our Gopro Karma Grip review. This is certainly the gimbal stabilizer with which you’ll have the best control on your Gopro. Well, as you’ve seen, this gimbal has some very good reasons to please you. Yet, this is not the best Gopro gimbal you’ll find on the market because of a few weaknesses that make it less appealing. Indeed, first, it has the worst battery life you can find for the time being. As a matter of fact, you’ll have a maximum of 1h45 minutes of running time, which is really limited. 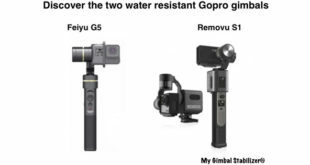 For a comparison, the first gimbal of our ranking, the Removu S1, will last 5 hours, and the best (in terms of battery life), the Zhiyun Evolution, can last up to 13 hours. The second criticism that we can make about the Gopro Karma Grip is its price. 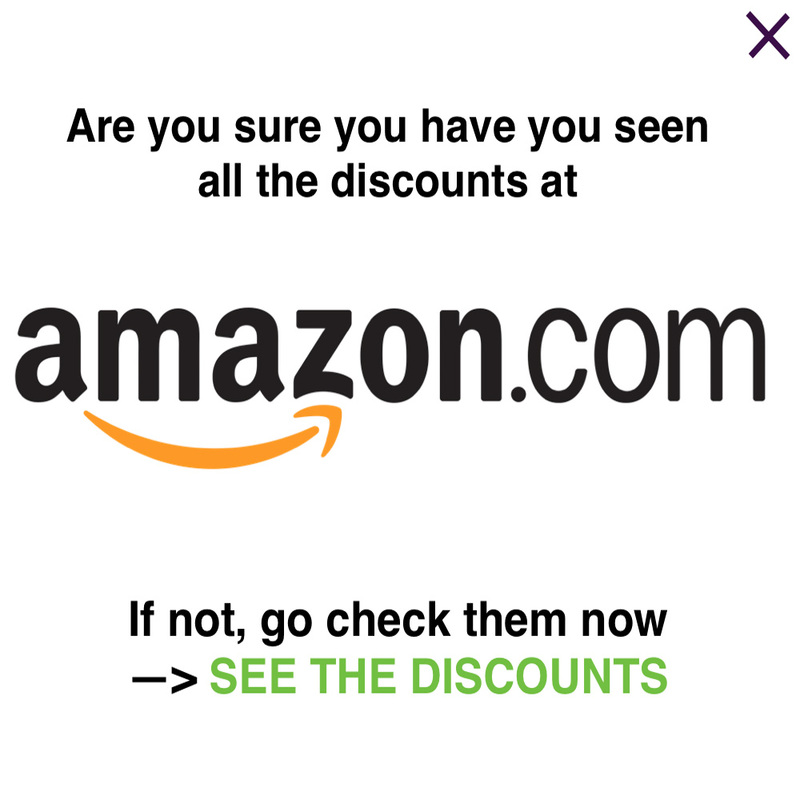 Indeed, it’s now 299$ on internet. This is quite correct, we do agree. 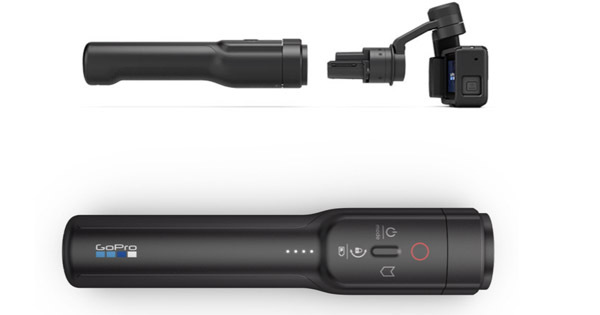 But, the other face of the coin is that you’ll have to buy other batteries AND the Gopro Karma Grip extension cable if you want to use the separation between the grip and the stabilizer. 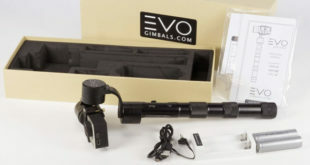 In the end, this is approximately 450$ which is by far the most expensive Gopro gimbal you’ll find. To conclude, even though its price is very high and it has a very bad battery life, we still really do like this gimbal. Indeed, for the battery life issue, you can buy other batteries. And for the price, that won’t matter for people who are willing to pay as much as they are asked for. These 2 criteria let alone, this is certainly one of, if not THE best Gopro gimbal you can find. 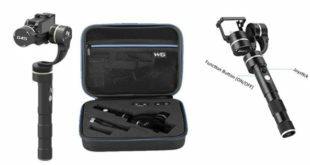 Yet, it maybe lacks a few functions, such as the water resistance to be THE best Gopro stabilizer. Next How to fix your Gopro on your gimbal stabilizer ?